On Tuesday afternoon, 8,000 Starbucks locations across the country will be closed for employee anti-bias training. Approximately 175,000 employees will receive the training, and participating stores will close around 2 p.m. to 3 p.m. local time. However, the majority of the 7,000 licensed stores -- most of which are run in airports, grocery stores, and hotels -- should remain open all day. The coffee chain’s top executives contacted leading bias training experts to conduct the day’s session, as they look to promote a more positive attitude towards diversity. Employees in each store will break into groups and be taught by virtual guides: Starbucks Chairman Howard Schultz, CEO Kevin Johnson, and musician and activist Common. Participants will be asked to share their own experiences, as well as watch a film about bias. Moreover, the training will help employees focus on both racial bias and its origins in public places in the United States. Leading experts and researchers have developed the training, such as Sherrilyn Ifill, president and director-counsel of the NAACP Legal Defense and Education Fund and Heather McGhee, president of the public policy organization demos. “Closing our stores for racial bias training is just one step in the right direction that requires dedication from every level of our company and partnerships in our local communities,” Johnson said. News of diversity training comes after two African American men were arrested in a Philadelphia Starbucks in April. The two men had asked for the code to use the bathroom -- without placing an order -- and the store manager called the police. Both men were arrested for trespassing, and told the police they were waiting for their friend. Following the incident, video footage circulated wildly across social media, and Starbucks found itself the subject of much public outcry. Johnson described the event as both “disheartening” and “reprehensible,” and is looking to accomplish three things. In addition to the racial bias training, Starbucks also recently announced that it will be opening its cafes and bathrooms to both paying and non-paying customers. Previously, language on the issue was particularly ambiguous, and store managers were ultimately left to make the final decisions. 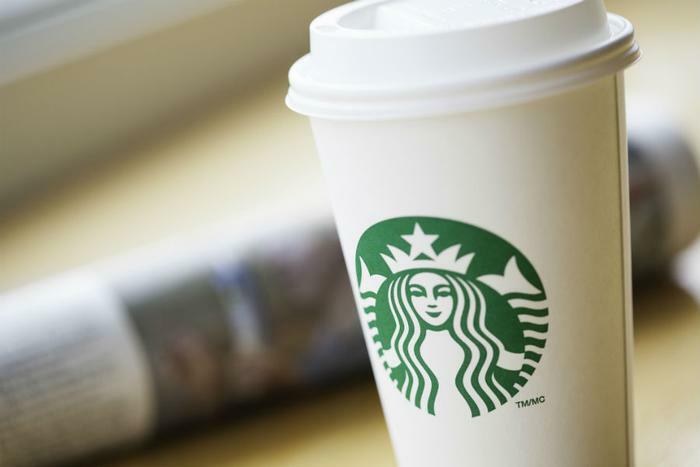 Now, Starbucks has implemented its own broader policy. “We are committed to creating a culture of warmth and belonging where everyone is welcome,” the company said in a statement. More training sessions are coming in the near future, though it is uncertain right now whether stores will be closed. The company will also be releasing its training materials to the public following the initial session on Tuesday in hopes that it will be helpful to other businesses.